At eCreamery you can create your own flavor of ice-cream, gelato or sorbet.They have more than 30 flavors and 40 mix ins to choose from. 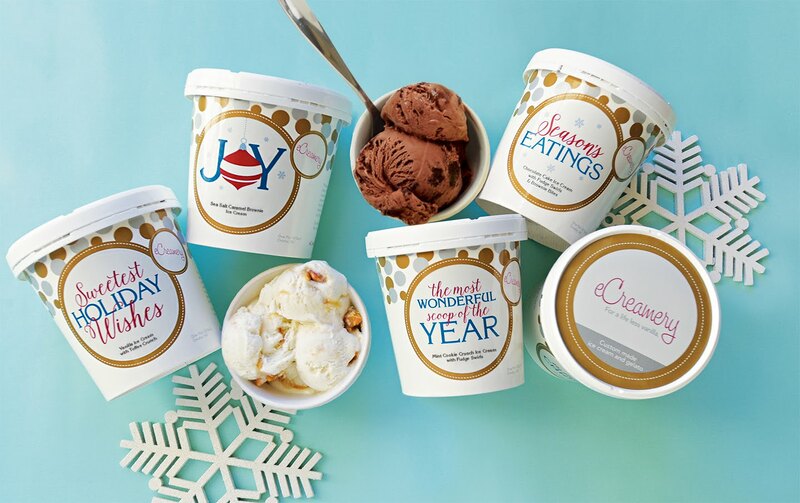 Dream up your own custom flavor with add ins; design and personalize your label; eCreamery will make it and have it delivered to your door .The sorbet is to die for and the other ice creams are very flavorful. 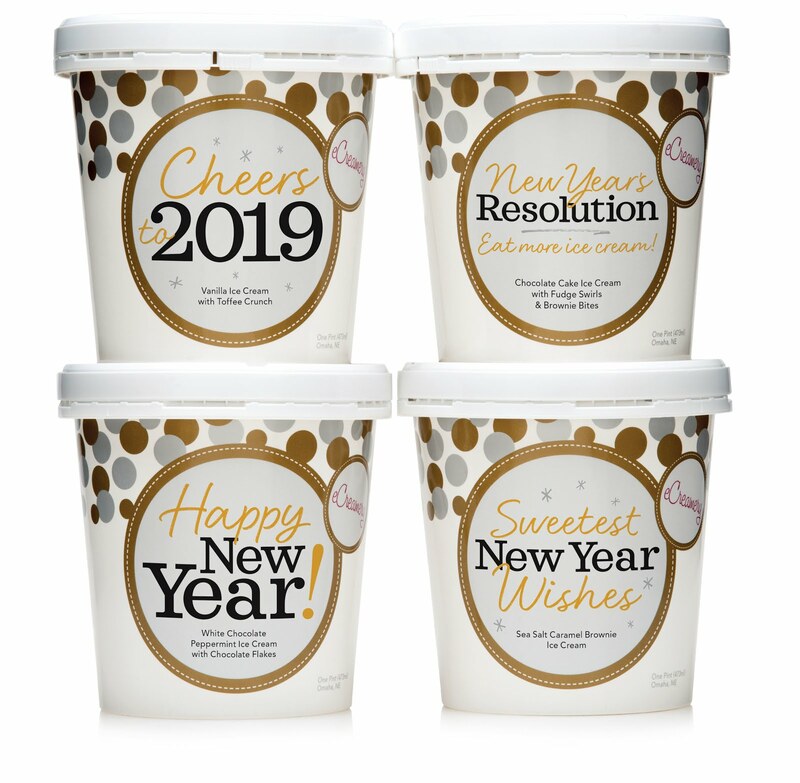 I am in love with the personalized pints they provide and would recommend it for any birthday party, class party or any occasion where ice cream is served. Surprised the birthday boy or girl with a personalized pint of their own. This is not only for kids. Adults will enjoy, too! Imagine the look on thier face when they see their name on a pint of ice cream! Thanks to eCreamery for providing 4 personalized pints. ecbc Has Dad Covered. 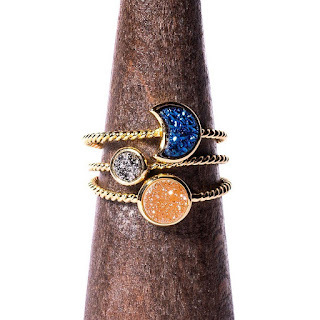 Review and Giveaway.